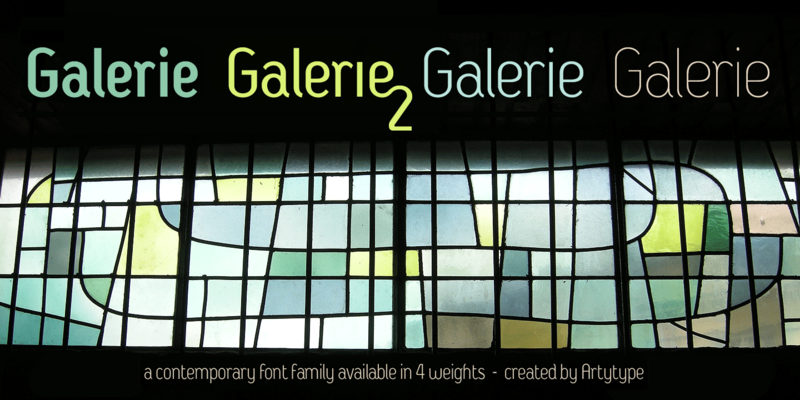 Galerie 2 has a narrower styling and less contrast than its sister family but incorporates the same unique characteristics as Galerie within its elegant proportions. 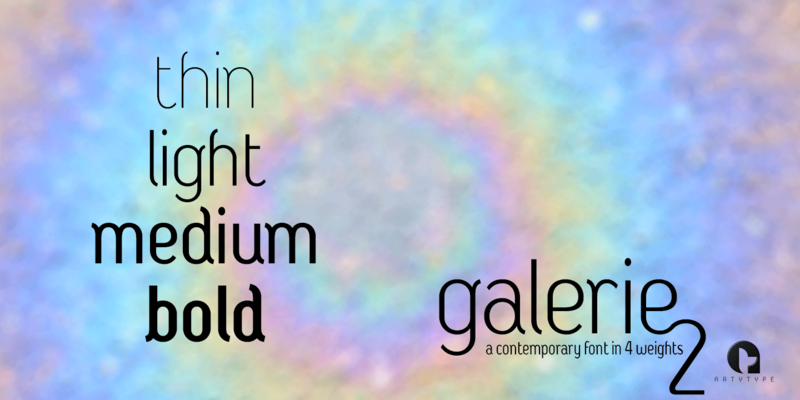 The close genetic proximity to Galerie enables dual deployment in text and artwork, each family complimenting the other in combinations of headings and copy. 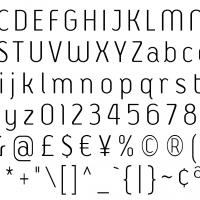 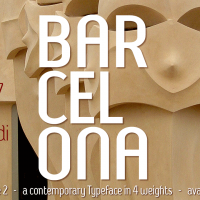 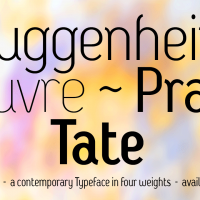 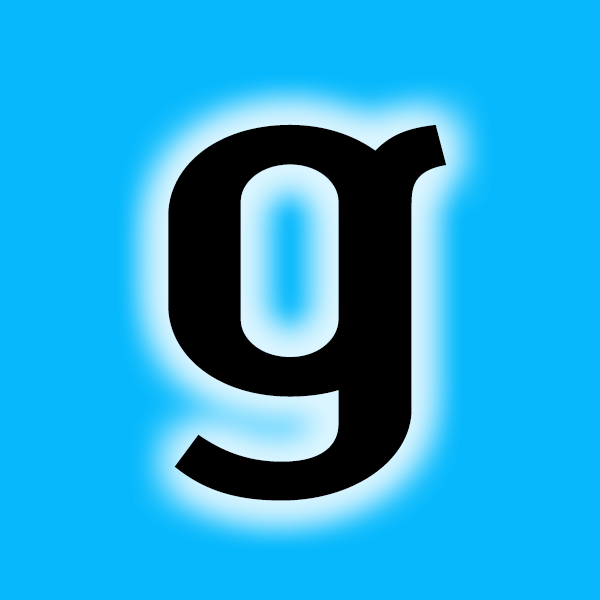 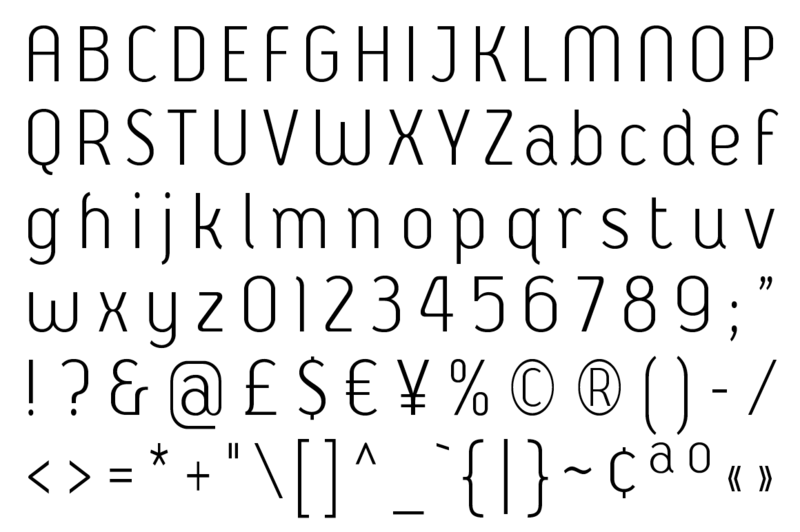 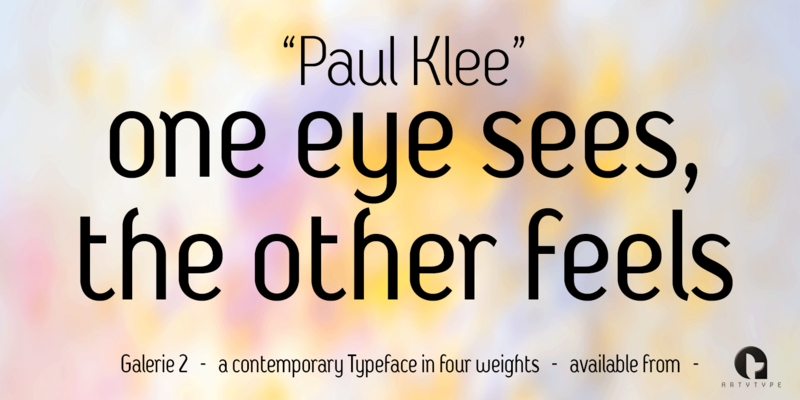 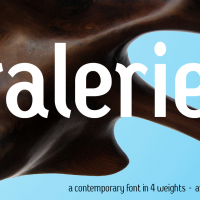 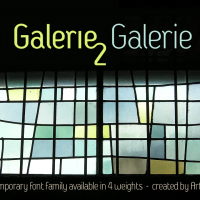 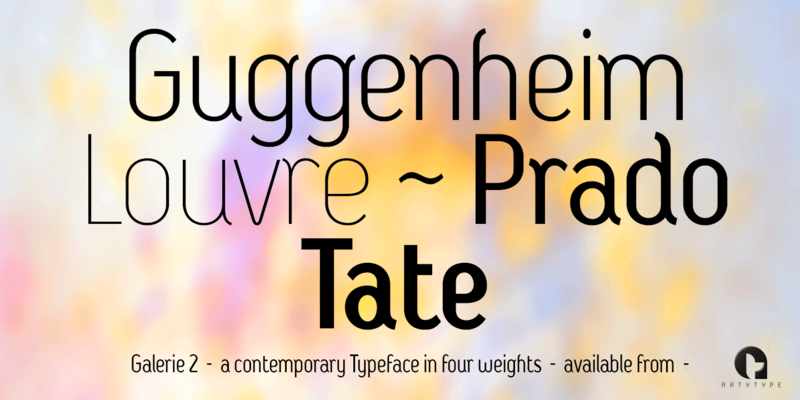 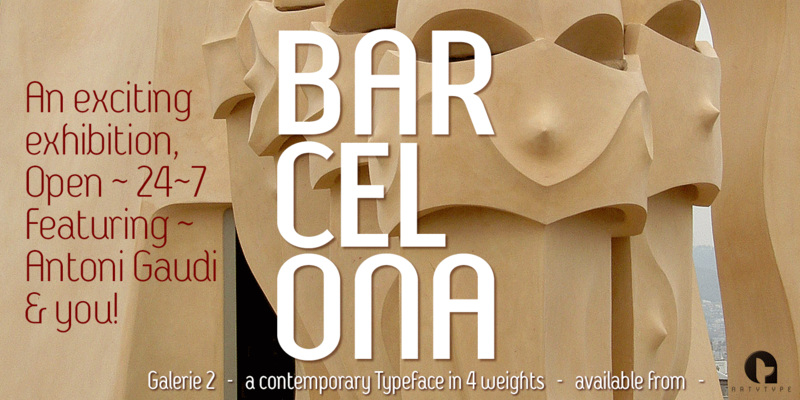 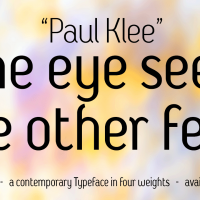 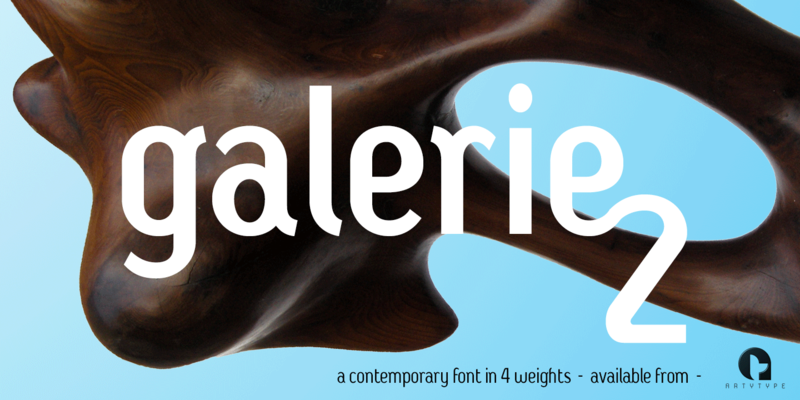 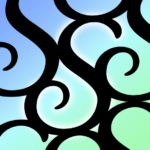 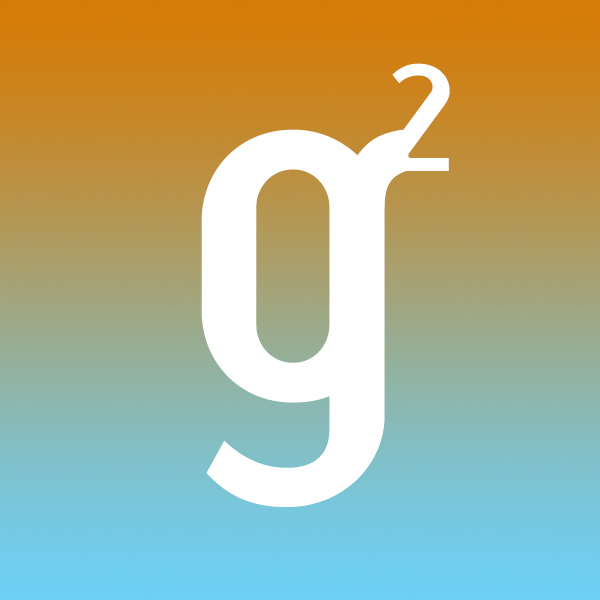 Galerie 2, like the full width Galerie volume, comes in 4 weights from Thin to Bold.